Soon to be Skateworld Tacoma, we feature birthday parties, public skate sessions, private events, lessons, roller derby, and summer camp. Stay tuned for updates! 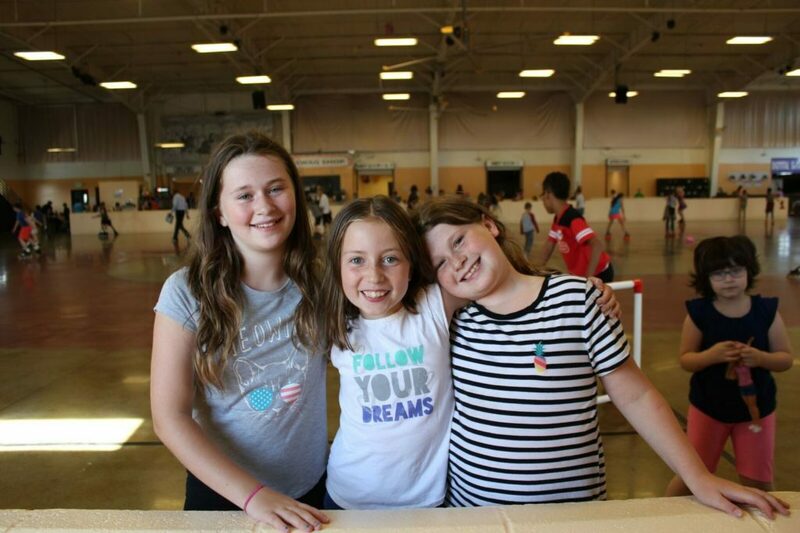 Our popular spring break and summer camp is back and stronger than ever! 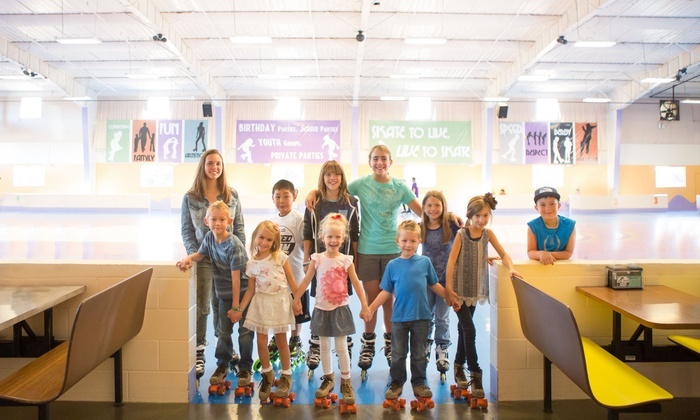 Great for kindergarten-5th grade, our camp features skating, games, activities, and a safe place for parents to drop their kids off for one day or all summer long! 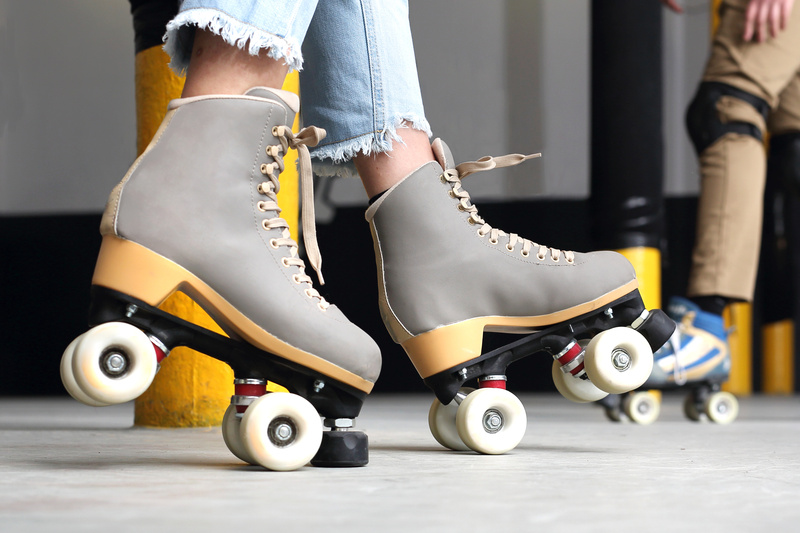 Our Skate Shop features skates, gear, and accessories. Let our knowledgable staff help you decide your next set up! Plus, save on skate rental costs at every session! We know it’s hard to get the entire family together to do something active AND fun. Join us every Sunday 4:30-7pm for our Family Night and every Tuesday 5-8pm for Two Buck Tuesday!